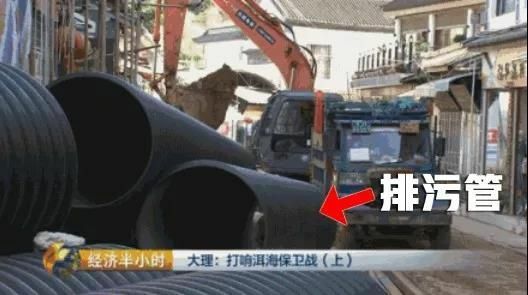 王旭明， 汪群慧， 姜华. 耐热乳杆菌的分离及在食物垃圾乳酸发酵中的应用[J]. 环境工程学报， 2008, 2(8)：1098-1102. "Sanitary Sewer Overflows". National Pollutant Discharge Elimination System. Washington, D.C.: U.S. Environmental Protection Agency (EPA). 2015-11-16. Report to Congress: Impacts and Control of CSOs and SSOs (Report). EPA. August 2004. EPA-833-R-04-001. 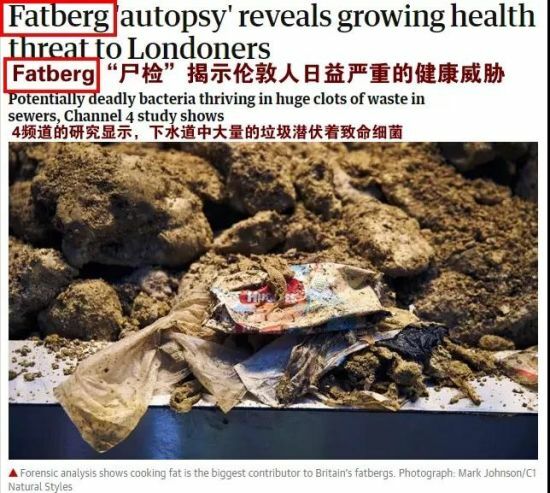 "Wet wipes could face wipe-out". BBC News. 2018-05-08. Retrieved 2018-05-08. 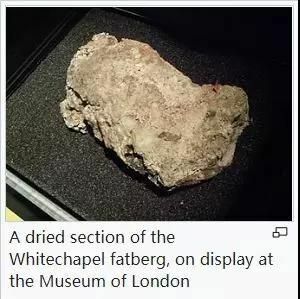 "'Monster' Whitechapel fatberg unveiled at London museum". BBC News. 8 February 2018. Retrieved 11 May 2018. 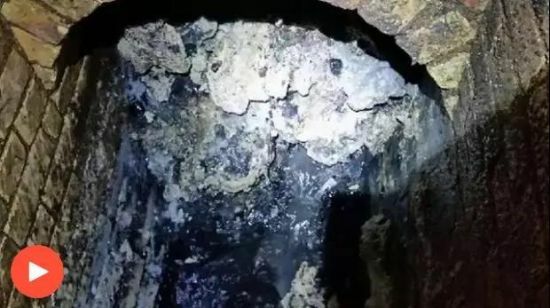 "'Monster' fatberg found blocking east London sewer". 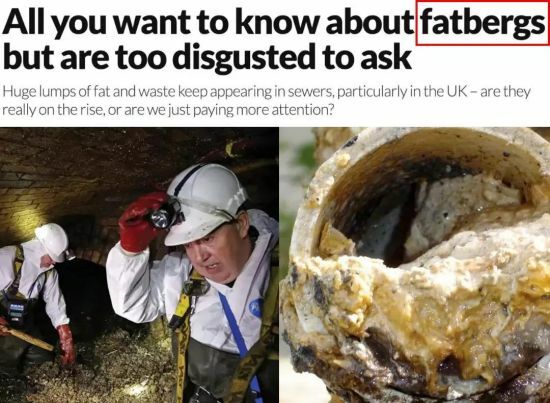 BBC News. 12 September 2017. Retrieved 12 September 2017. Flegenheimer, Matt (13 March 2015). "The Wet Wipes Box Says Flush, but the New York City Sewer System Says Don't". The New York Times.